A Victim Youth Conference (VYC) is one example of a Restorative Justice Practice. A VYC is a dialogue between a youth, victim (or victim surrogate), family and other support persons who come together during a joint conference to discuss how the crime affected each of them. This allows the victim to express themselves to the youth, and the youth to understand the full impact of their decision. Youth involved with VYC will increase their awareness of wrong doing, their sense of acountability, and create reparations to the victim. Victims invloved with VYC will increase their satisfaction and confidence with the justice system. Evaluation completed externally by the UMN team to assess impacts on the juvenile, victim, and the community. 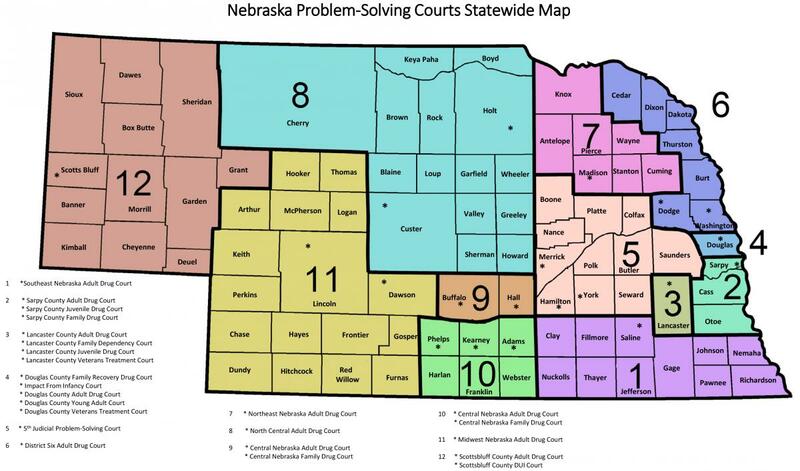 Reduce youth recidivism & close the gap in disproportionate minority contact with courts by expanding the use of VYC services in all six mediation center regions. Increase community safety and expand statewide expertise and community stakeholders' awareness and education around VYC. Build capacity to sustain VYC services statewide. What are the benefits of Victim Offender/Youth Conferencing? How Does Victim Youth Conferencing (VYC) Work in Nebraska? What is the sequence of a typical VYC restorative dialogue case? What if the actual victim chooses to not participate? One of VYC’s core principles is that a victim always has full discretion as to whether to meet with the youth or not. If an actual victim chooses not to participate, trained victim surrogates and community members participate in conference meetings with the juvenile. In this way, every youth can still be part of a meaningful restorative conversation with the opportunity to enter into a signed reparation agreement.